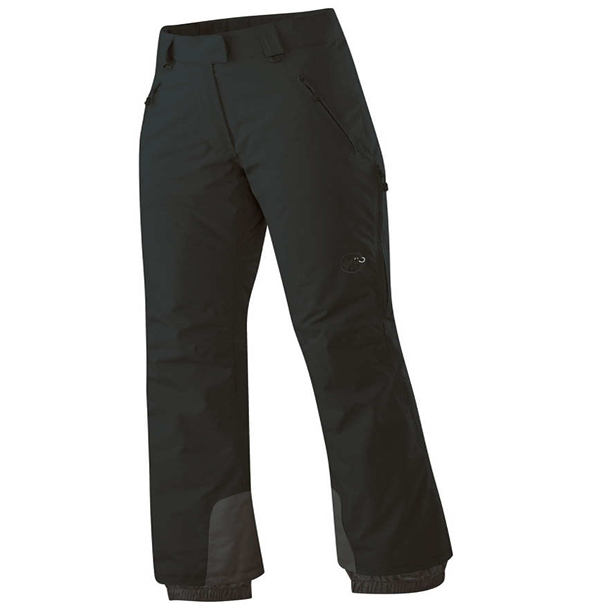 The Women’s Firewall Pants are stretch waterproof pants using Pertex Shield® + 3-layer fabric, ideal for use in alpine or winter conditions where freedom of movement is essential. 3/4 length fully waterproof YKK® AquaGuard® 3-way side zips allow for high levels of breathability lending the Firewall Pants to active use in mixed environments. Comfort is guaranteed with the addition of a part elasticated gripped waistband and knee articulations to assist with technical climbing. 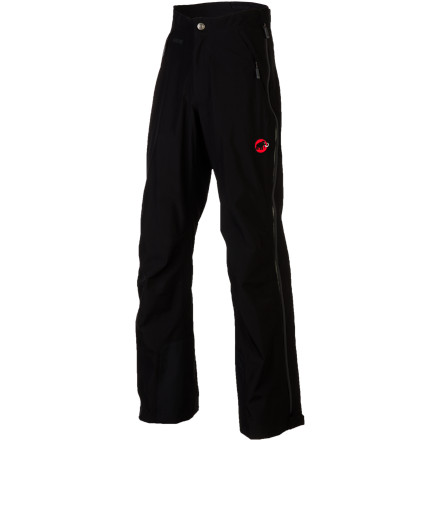 The Women’s Firewall Pants are compatible with winter boots with the addition of under-boot cord attachment loops and a regular fit allows for a baselayer to be comfortably worn underneath. The Men's Downpour Pants are our lightest-weight waterproof pants, perfect for all-round protection. Manufactured using Pertex Shield®+ 2.5-layer fabric with Dry Touch, these waterproof pants will keep you dry, whether caught out by a light shower or a torrential downpour. 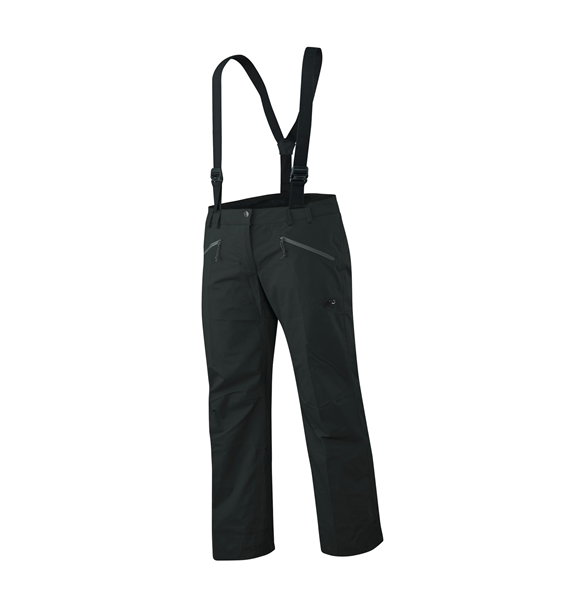 Knee length zips with storm flaps allow ease of use with big boots, while other essential features such as knee articulation add comfort and practicality to these lightweight and highly packable waterproof pants. The Women's Downpour Pants are our lightest weight waterproof pants, ideal for packable all-round protection. 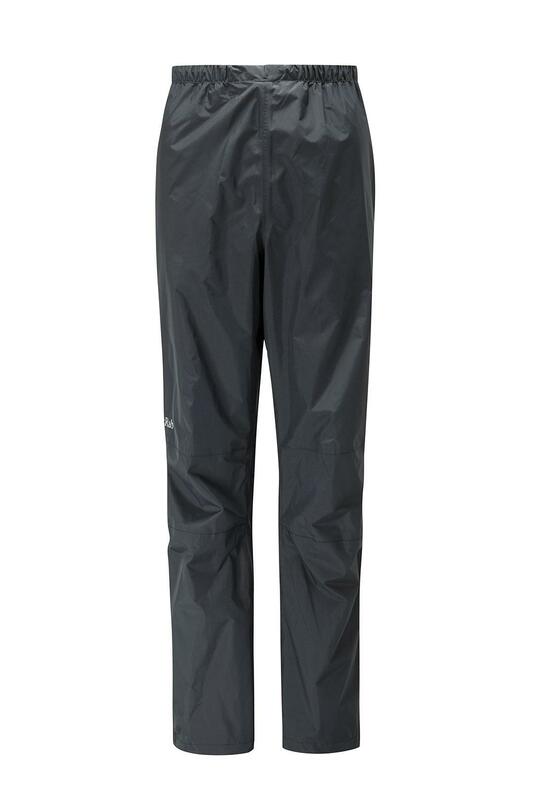 Made using Pertex Shield®+ 2.5-layer fabric with Dry Touch, these pants will keep you dry both on wet walks in the Peak District and when caught out by showers on the hill. Essential features for ease of use include knee length zips with storm flaps, allowing them to be pulled on over big boots, while knee articulation adds comfort and practicality to these lightweight waterproof pants. Made with guaranteed waterproof breathable Gore-Tex Paclite for weight savings and Gore-Tex Pro Shell reinforcements for added durability, the Mammut Men’s Convey Pant gives you uncompromising protection in any season. 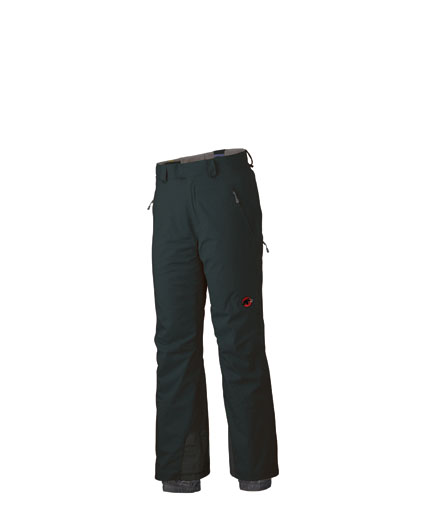 From spring ski touring to fall backpacking, the Convey Pant’s full-length side zips dump excess heat and make for quick on and off. The articulated design won’t restrict movement, and a protective PU coating near the ankles resists abrasion from ski edges, crampons, and rocks.